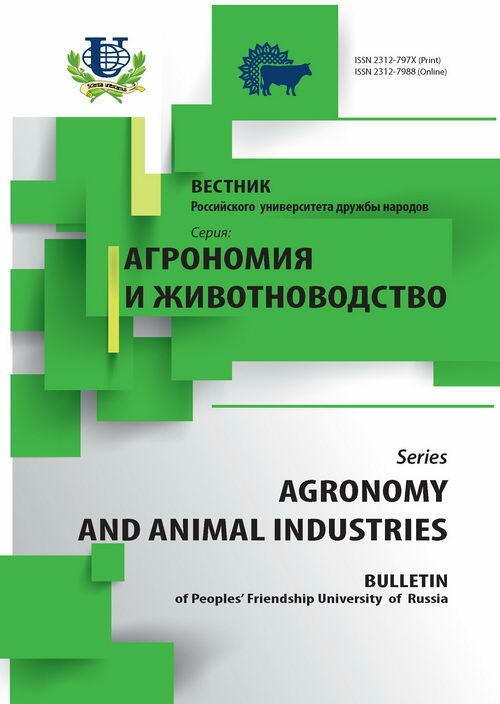 Authors: Mohamed S.E., Solovjova A.I., Dolgikh Y.I. 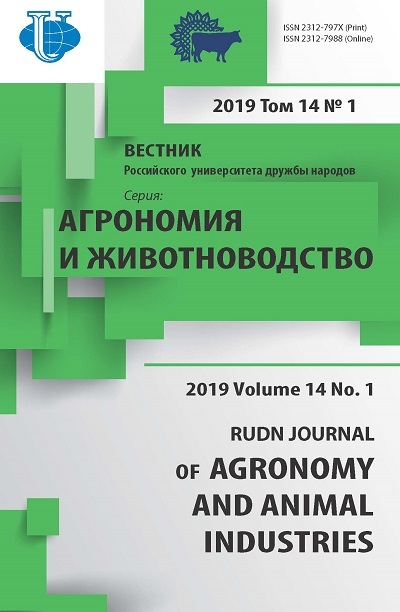 Assess the ability to embryogenic callus formation and regeneration of plants of several varieties of soft and hard spring wheat breeding Egyptian and Russian in order to select genotypes suitable for biotechnology. Callus from mature embryos were isolated from dry seeds and immature embryos isolated from kernels at 10-12 days after pollination. The highest frequency of embryogenic callus production from mature embryos marked for cultivar Novosibirskaya-22 (71,4%), the lowest capacity for embryogenesis has the cultivar Sids-1 (4%). For some genotypes the higher frequency of production embryogenic callus obtained in the use of mature, but for others - immature embryos. For one genotypes higher frequency of embryogenic callus formation is received at use mature, and for others - immature embryos. With increase in age of culture the proportion of embryogenic calli was reduced at all cultivars, after four months of culturing it became close to zero. Novosibirskaya-22, Suhadzh-1, Gemmiza-1 can be used as sites of cell selection or genetic engineering. soft wheat, hard wheat, callus, embryo, embryogenic callus. Copyright (c) 2009 Мохамед С.Е., Соловьева А.И., Долгих Ю.И.